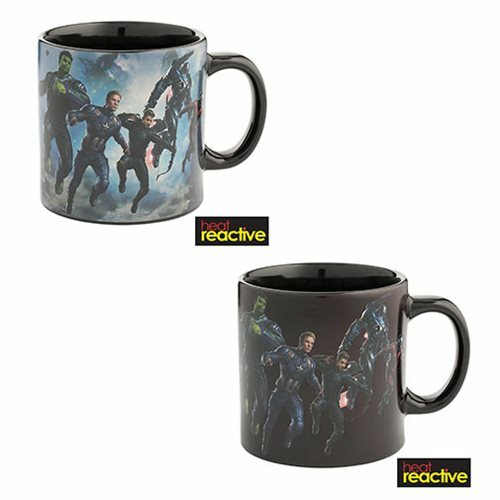 Earth's mightiest mug. 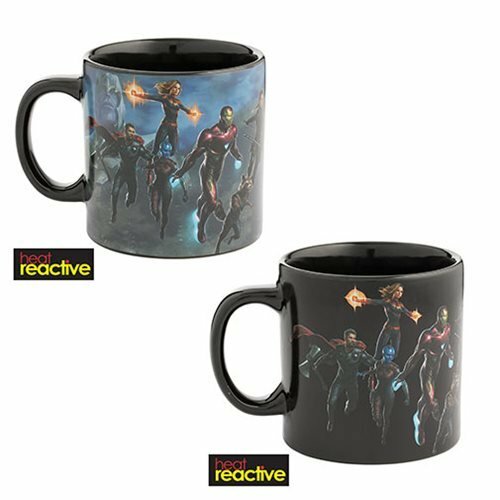 Watch the colorful image materialize when you add hot liquid to this rad 20-ounce mug! Start your day with your favorite beverage and pop icons. Vandor's heat reactive 20 oz. mugs can help with that.